Taapsee Pannu has found her LOVE in this man! Box Office Collection Update: The Ghazi Attack! 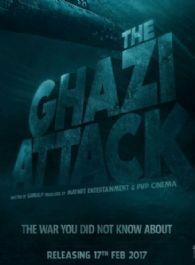 'Ghazi' digital rights snapped for Rs 12.5 crore?